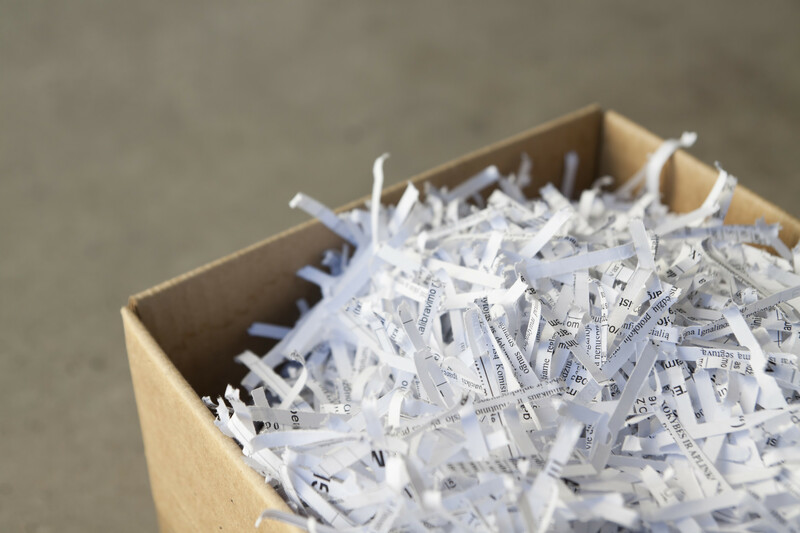 Consumers now have access to our secure and professional grade Shredding service, drop off your documents at our office or schedule a pick up at your location, you will get the peace of mind knowing that your personal documents were properly handled. Simply drop off your financial documents, old tax filings, and medical materials at one of our convenient locations and we’ll take care of the rest. Residential shredding service that is both HIPAA compliant and affordable. We offer the strongest chain of custody for your documents: from the point of pickup to the final destruction and recycling. The entire process is documented and secured. Residents and area businesses can select our convenient Drop-Off Shredding service or select our affordable Off-site shredding service plan. With rate starting as low as 89¢ /Lbs, why would you waste your valuable time in front of your office shredder? 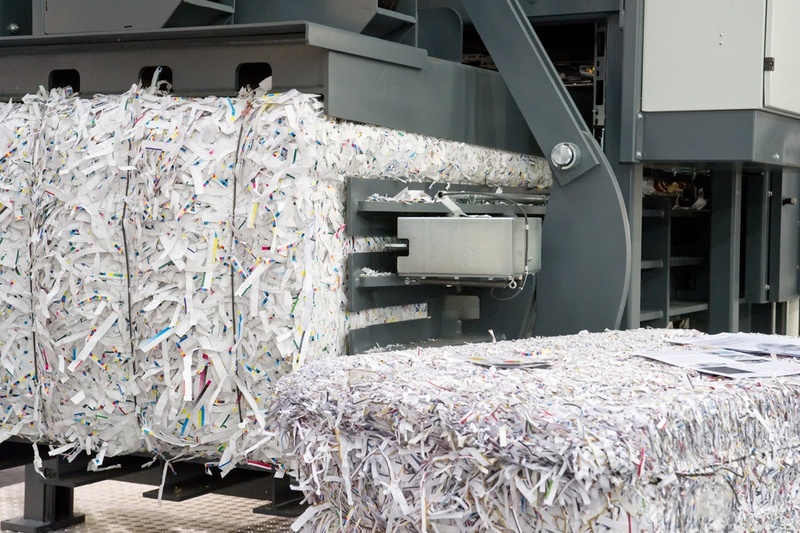 We make it easy for you to destroy your old personal and sensitive documents, with powerful industrial paper shredders we can eliminate all of any of the records you have or need to dispose of, safely and within your budget. Our expertise and our powerful equipment can turn hours in front of your personal shredder into mere minutes, and you don’t have to remove those pesky paper clips, staples, rubber bands, or binder clips. You can even watch us destroy your documents as it happens! Your documents will never leave our property before they are securely destroyed. Learn more about our Residential Paper Shredding Service. One of the most direct benefits of Residential Paper Shredding service is the free space you will regain in your office, garage, basement or attic. 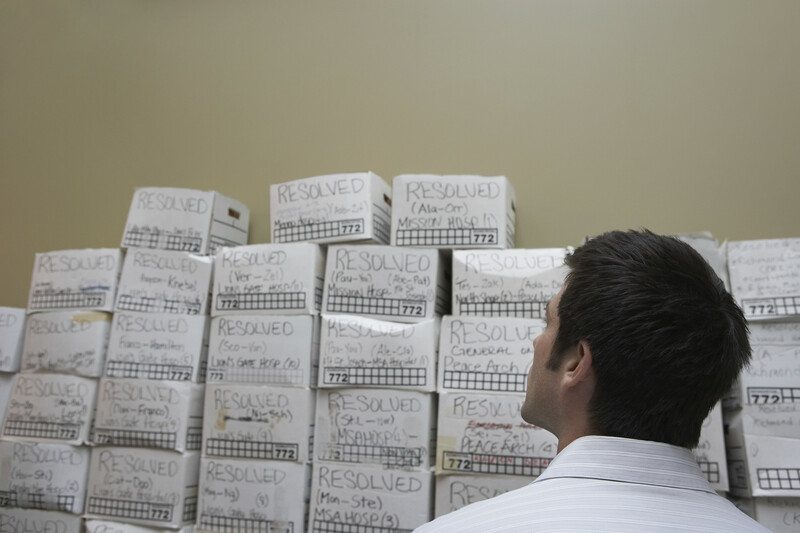 Your home-office will appear larger and well-organized with consistent shredding service. Get to know the local Boston MA document shredding service. 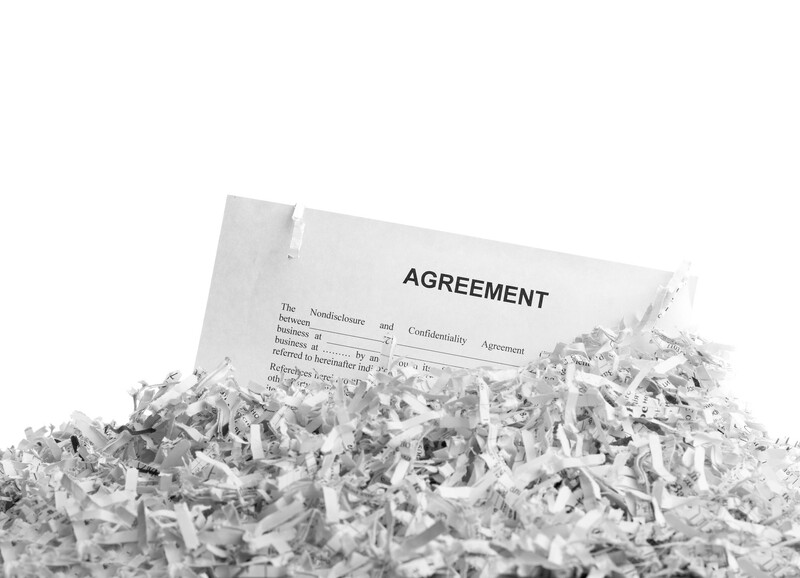 Setting up your next residential document shredding service is easy and convenient. It starts by calling in and talking to our service representative at (978)636-0301, who will listen to your needs, concerns, and your document purging project. We will then match you with the best option for shredding your documents and schedule a day and time that works for you to shred your materials. On the day of the service, our operators will then come to your location, take care of your material and haul it to our plant for same-day shredding service. Upon job completion, we will give you a certificate of destruction for your records. I love this service, it is much, much cheaper than operating a personal shredder. I had over 7 boxes of old documents that I needed shredded including my X-rays. This company has the most reliable service. I called Shredit and Cintas, they never showed up as they promised. The Neighborhood Parcel came to Walpole and service my residence. The invoice was exactly what I was quoted, no hidden fees and no surprises. I will use them again and you should too.